© 2016. 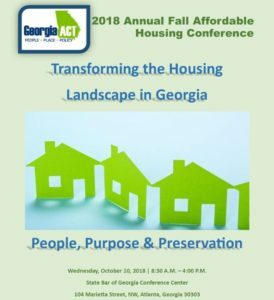 Georgia Advancing Communities Together. All Rights Reserved. | Designed by Solflutter.